Do you find you can’t drop weight no matter what you drop from your diet? Are you sick of flavorless, unsatisfying “healthy” food? 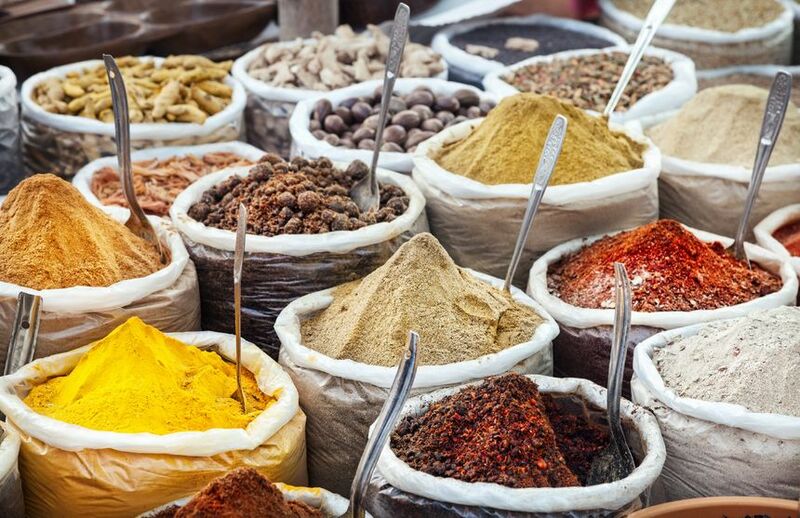 Here are some staples of the Indian diet you may want to incorporate into your diet right away. And it includes a lot more vegetables and fruits than the typical Western diet, where protein is too often the star. Of course, there are some things to keep in mind if you’re looking to go Indian in hopes of losing weight. Some Indian foods — including certain curries — use a lot of ghee (clarified butter) or cream, which should be avoided if you are looking to lose weight. In addition, some popular Indian foods, like samosas or naan bread, should be eaten in moderation. Ideally, you should follow a plant-based diet as much as possible with Indian food. It may pay to incorporate a few Indian staples into your meals. Some of these have been proven to support weight loss — not only directly, but also indirectly, by helping you feel full and filling common nutritional gaps. Similar to how dal allows vegetarians in India to get more protein, yogurt-based sauces and drinks help you add calcium to your diet. Yogurt is also full of good bacteria that aid your digestive health. What you may not know is that many Indian favorites are based on these healthy foods. For instance, sag aloo, a common side dish, is made from spinach. 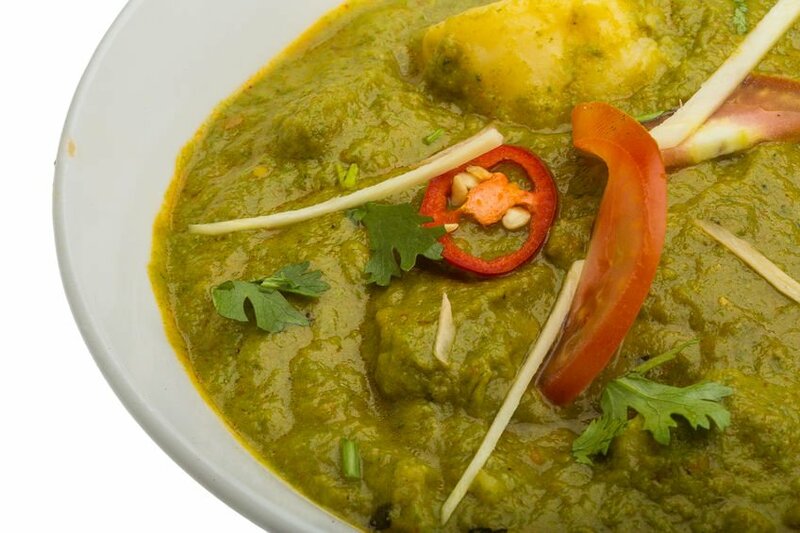 Indian cuisine also uses other green vegetables, like broccoli, kale, and chard. So it’s a great way to make sure your body gets enough of these vital nutrients. 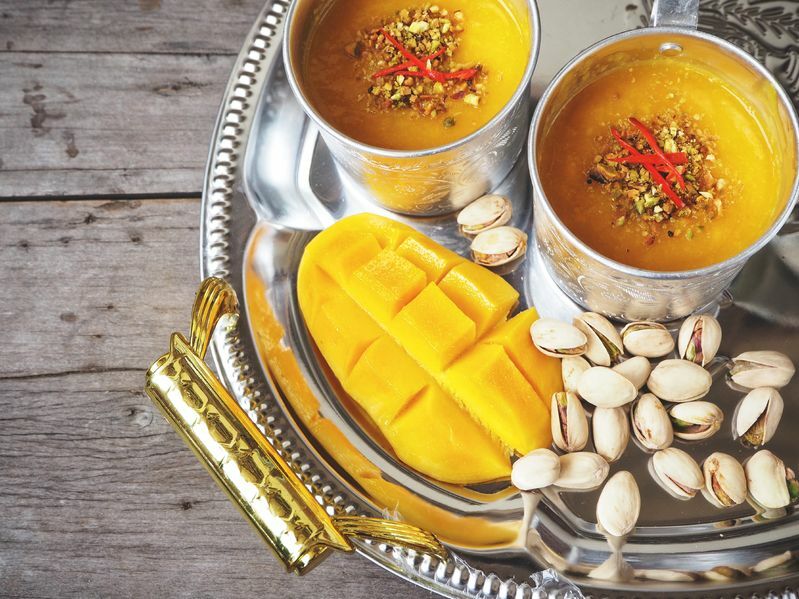 When it comes to something sweet in your meal, the Indian diet has got you covered. Fruits like apples, mangoes, papayas, and dates are common in various dishes and Indian meals. 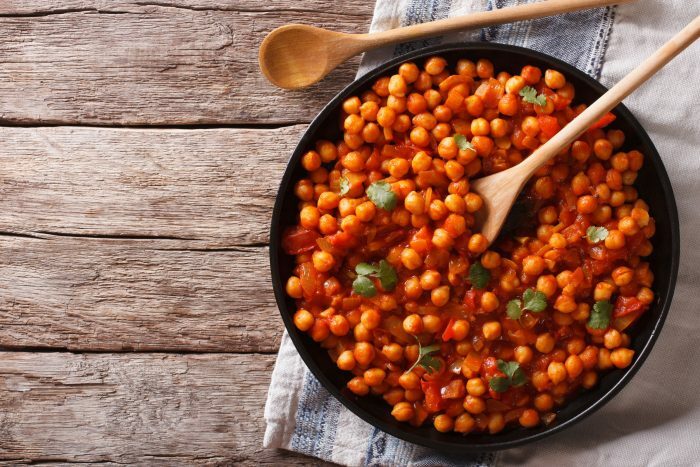 Incorporating more Indian foods into your diet can be a great way to start slimming your waistline and to create a platform for a healthier diet in general. 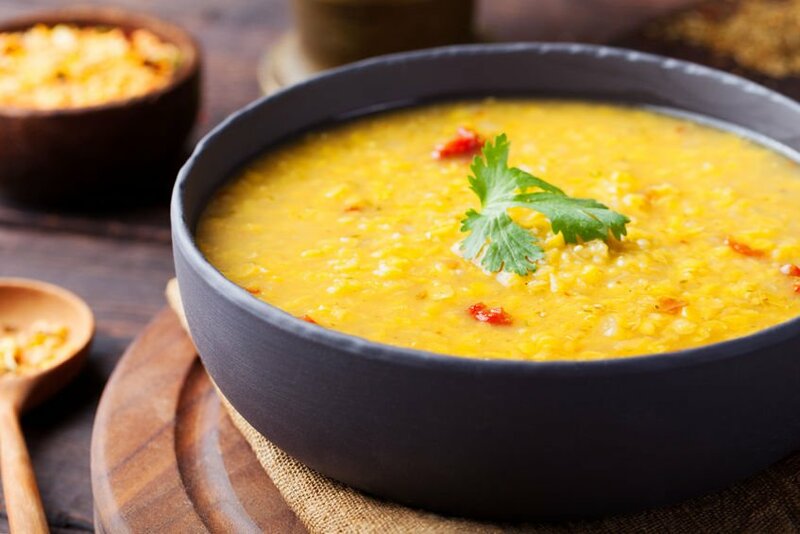 Not only does the Indian diet provide more fruits and vegetables than many Western diets, but many of the staples also support a healthier lifestyle… Just stay away from the cream-based dishes! Time to add some international flavor to your next meal?